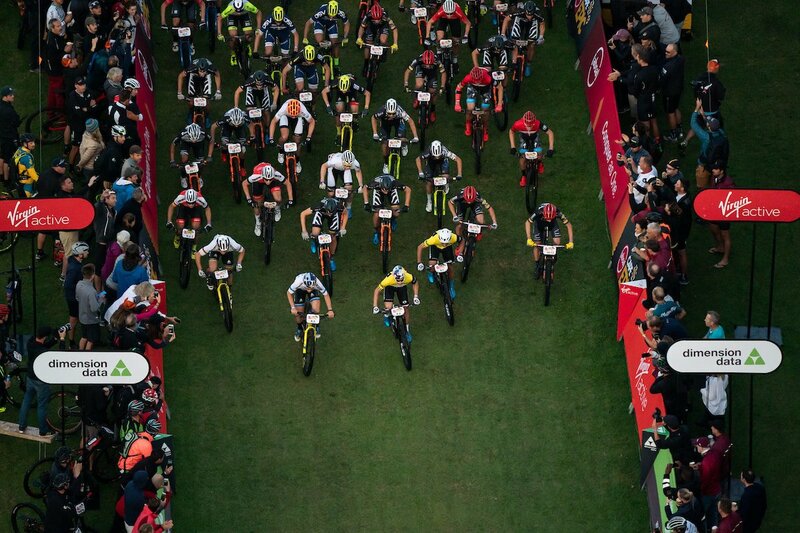 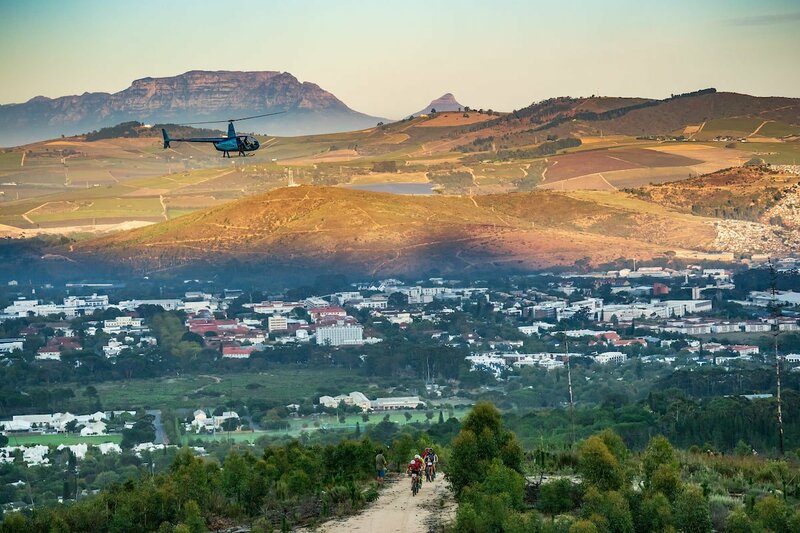 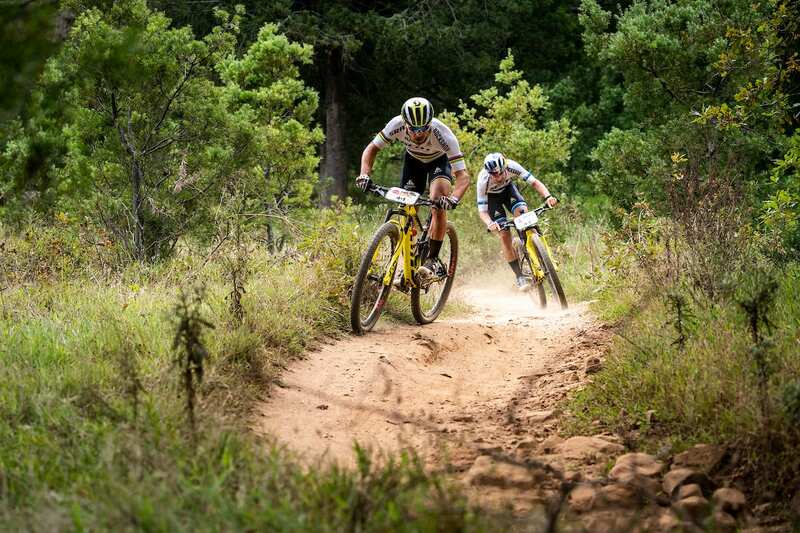 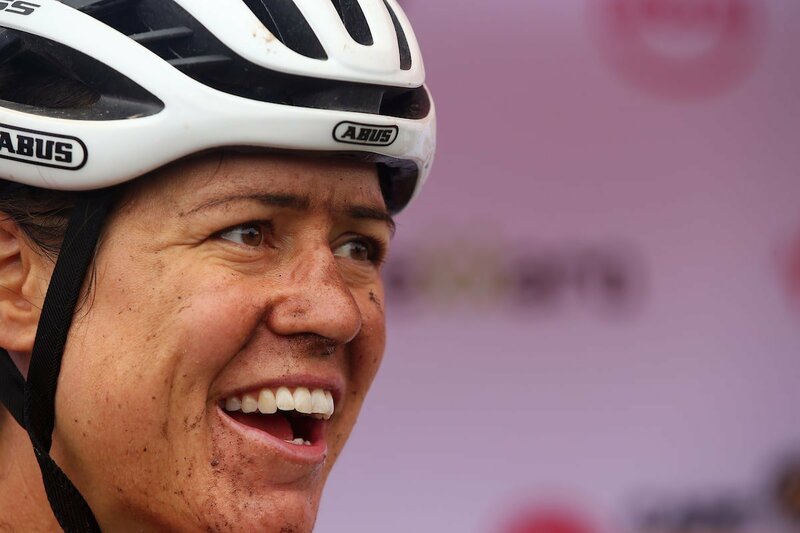 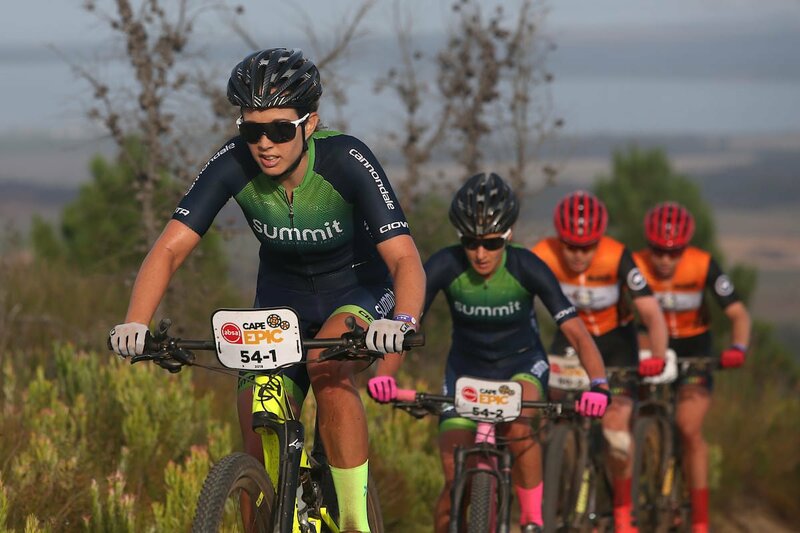 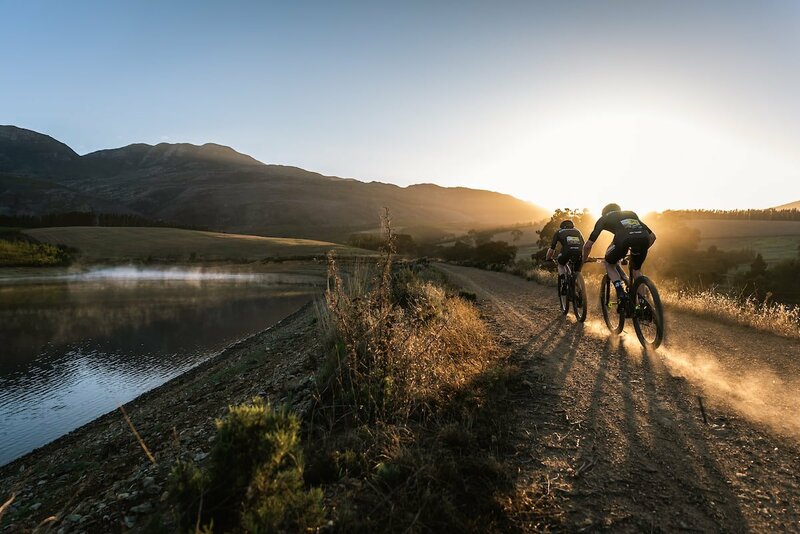 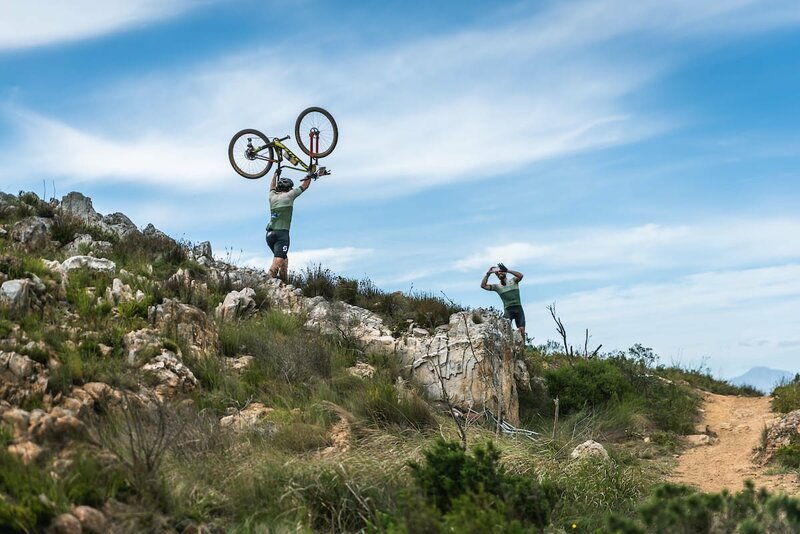 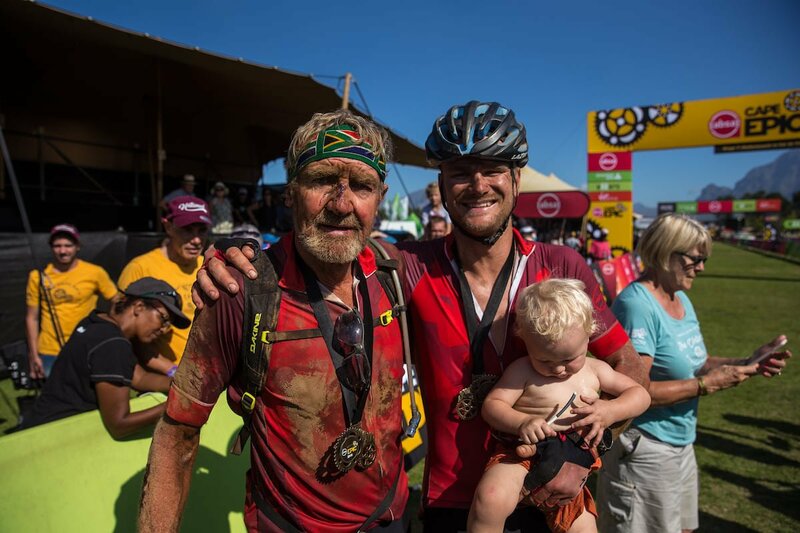 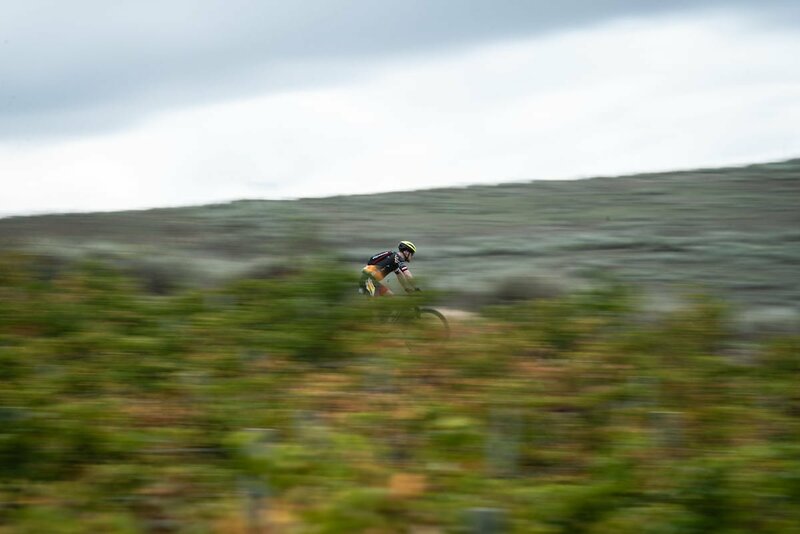 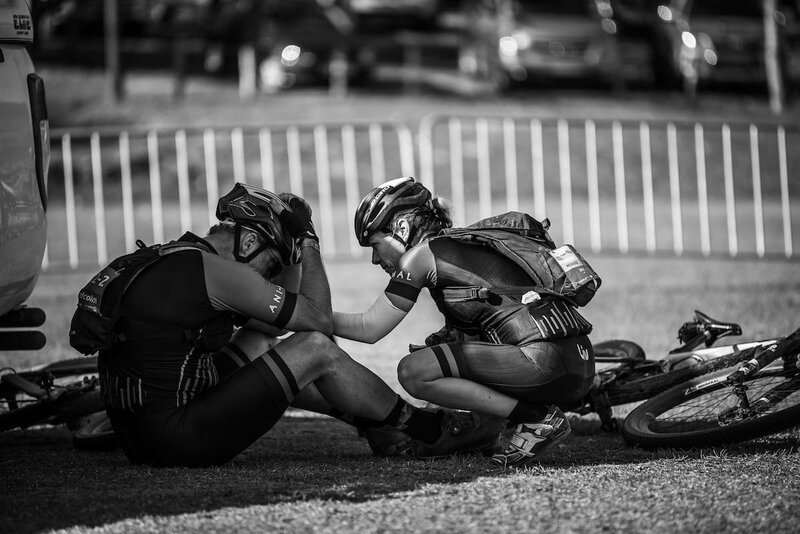 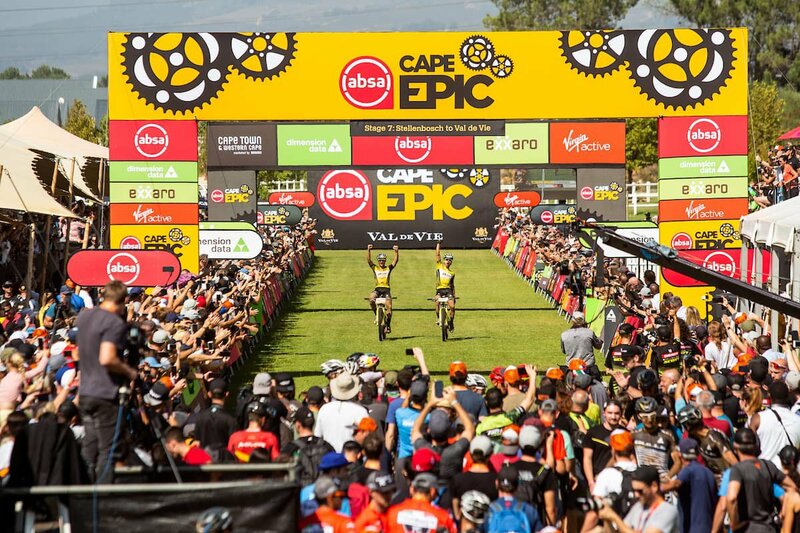 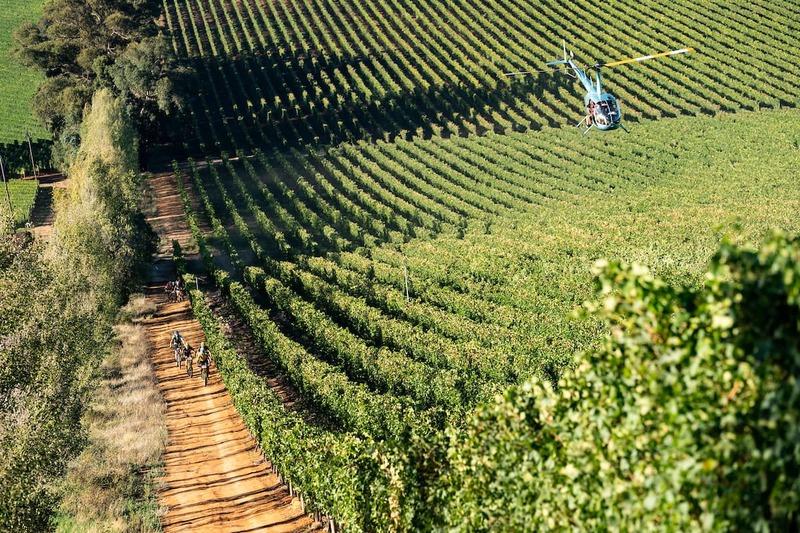 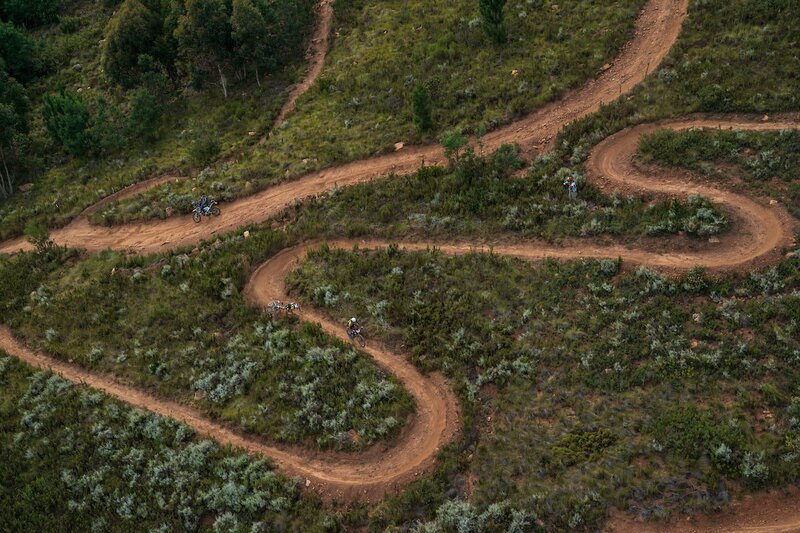 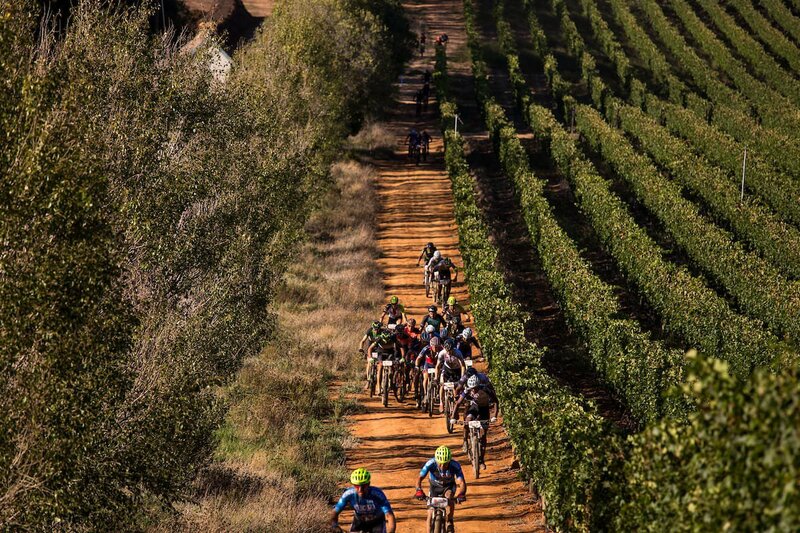 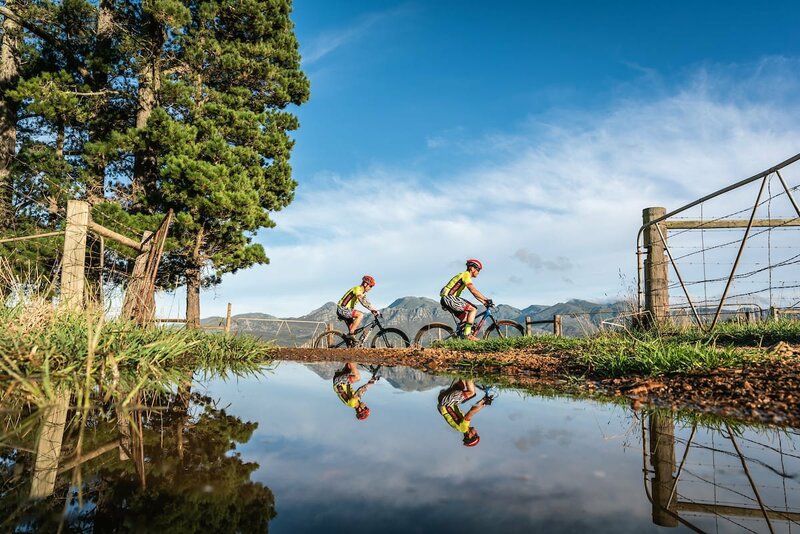 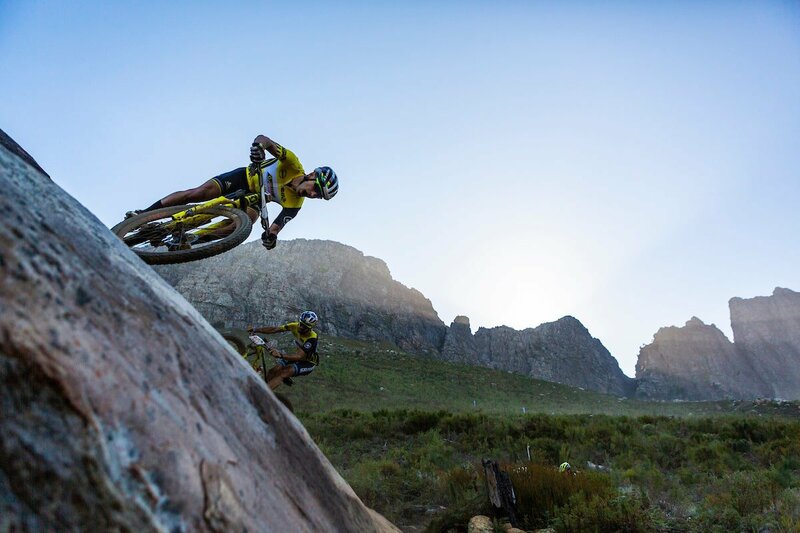 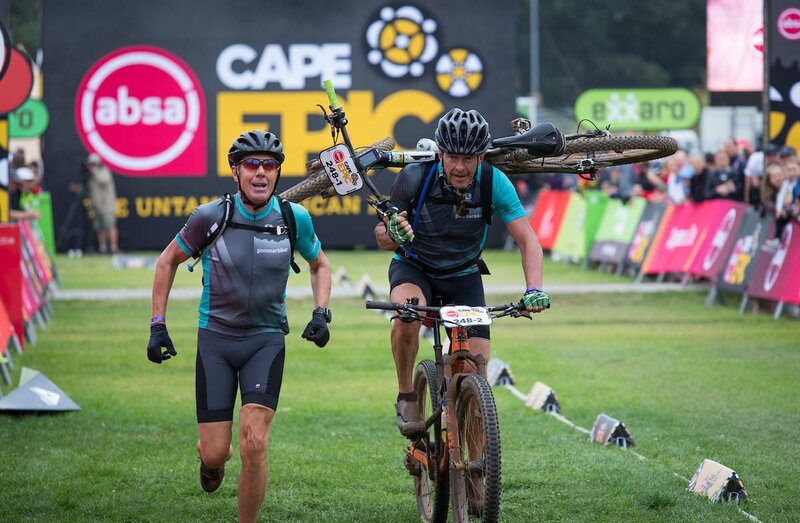 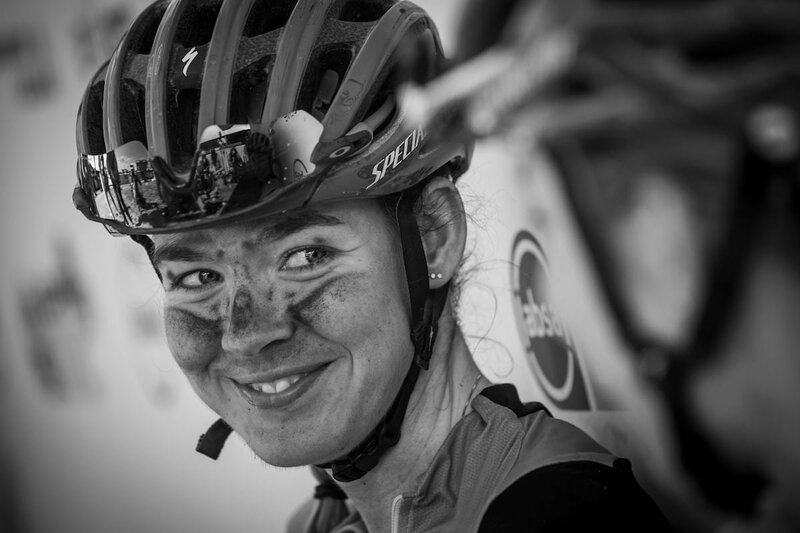 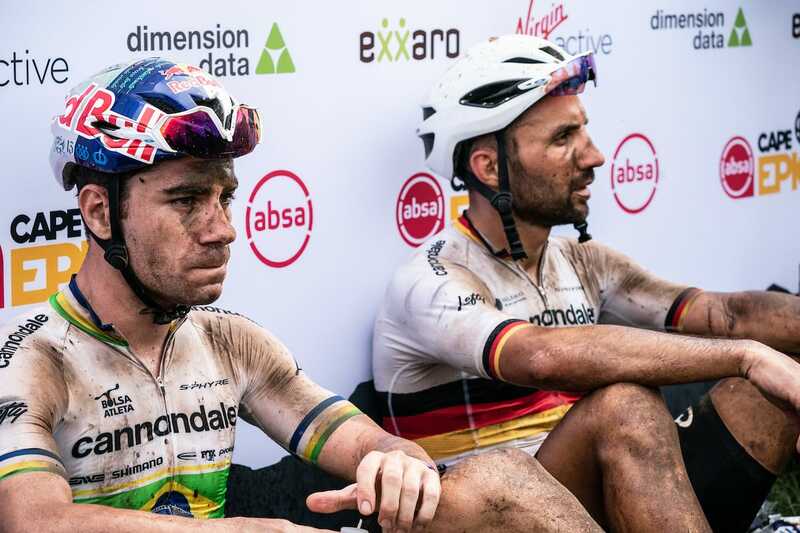 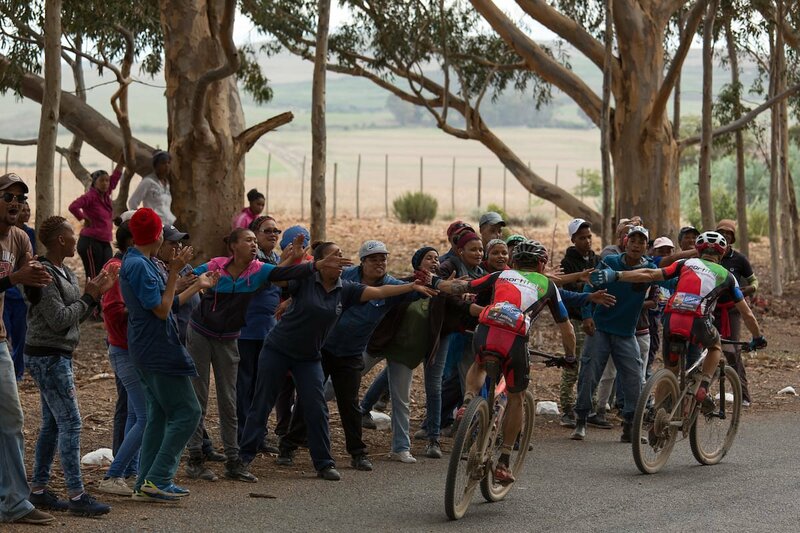 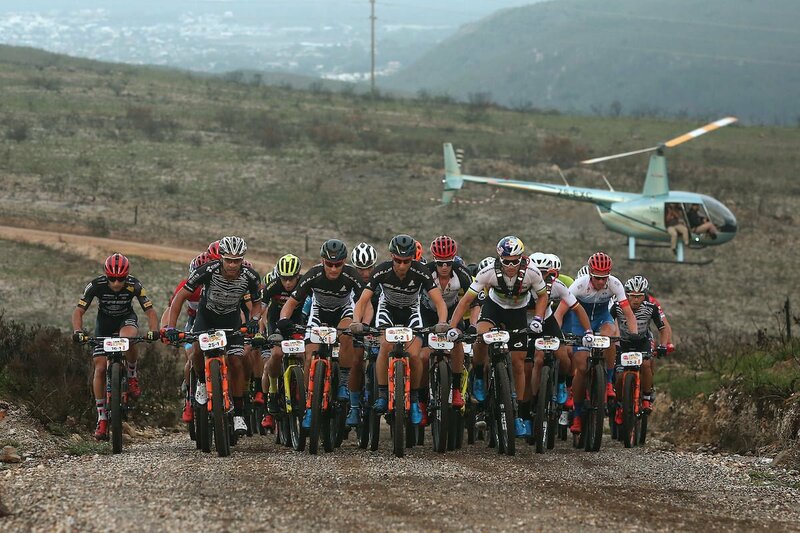 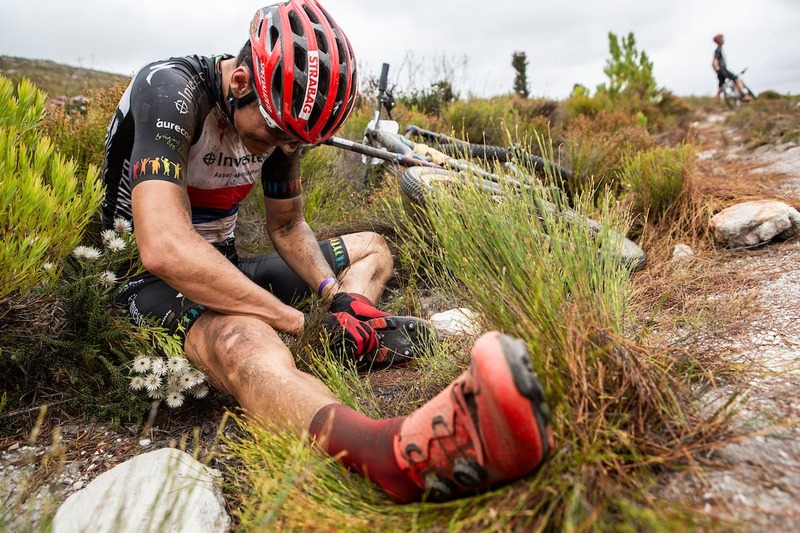 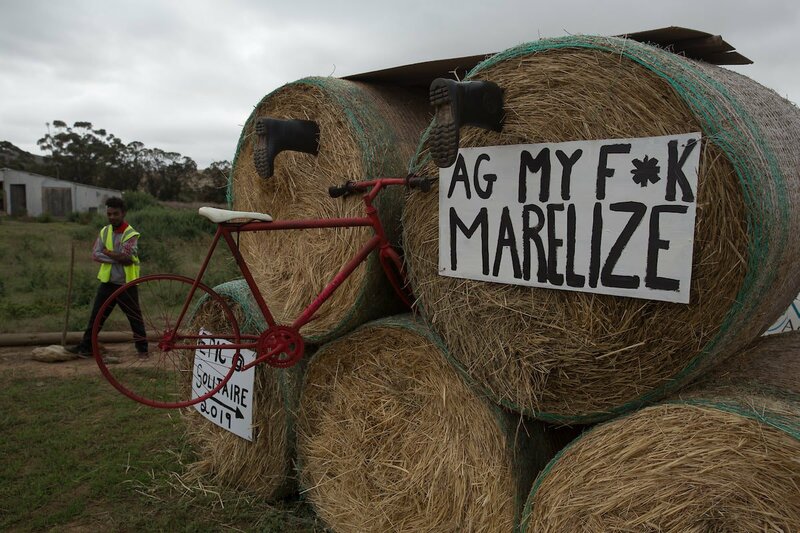 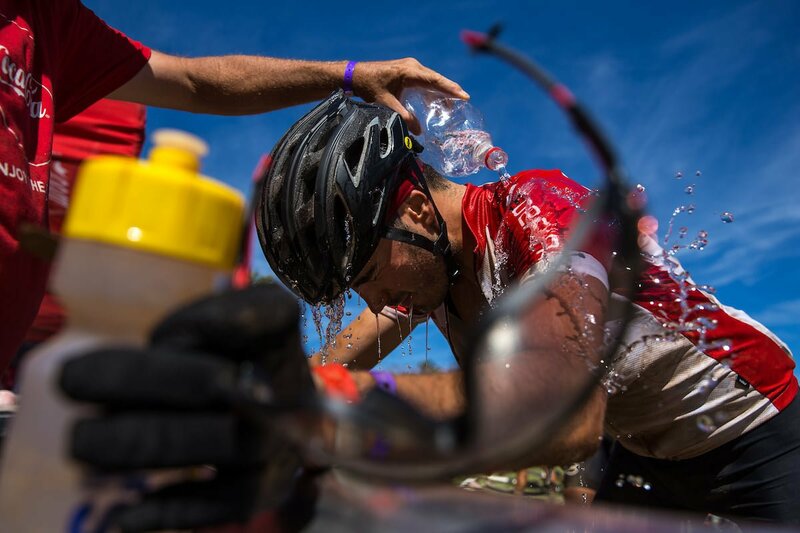 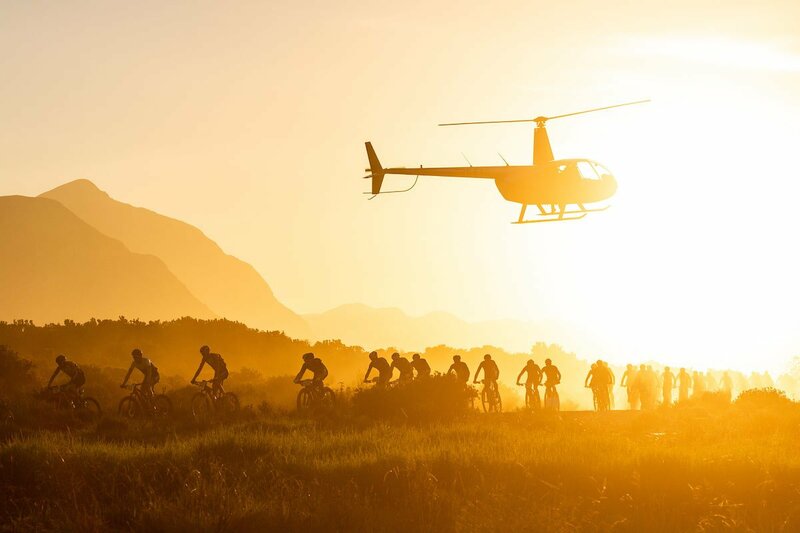 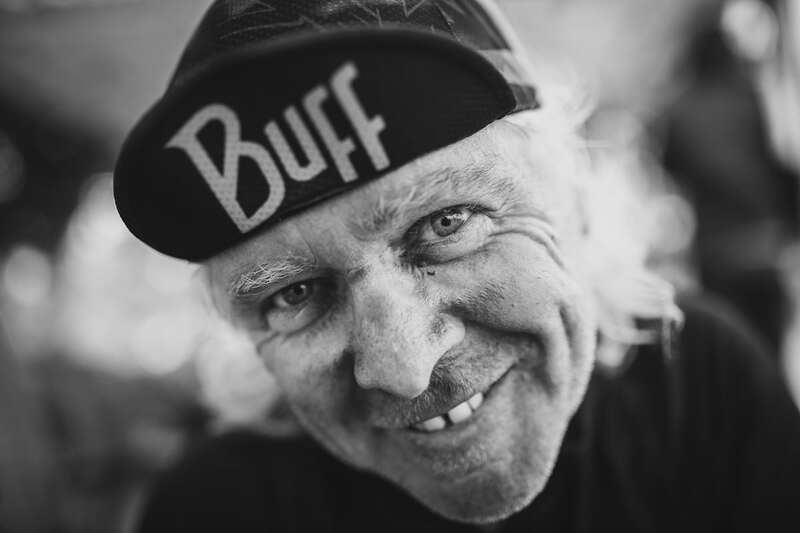 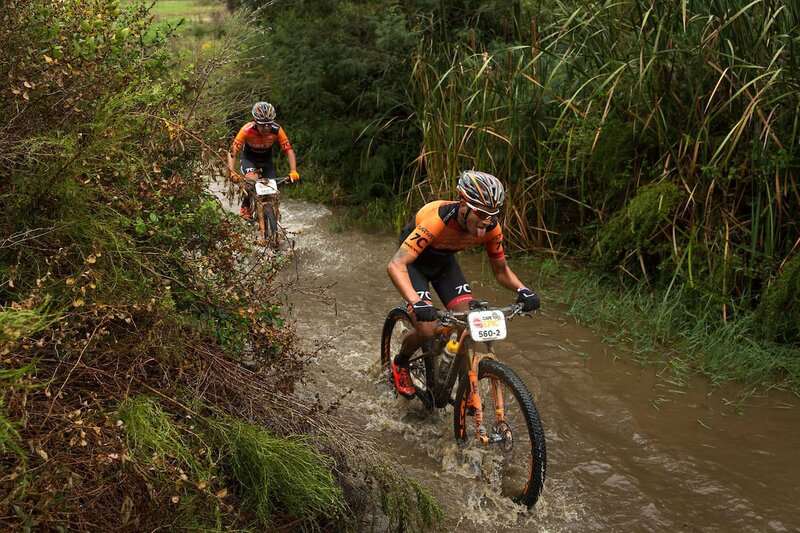 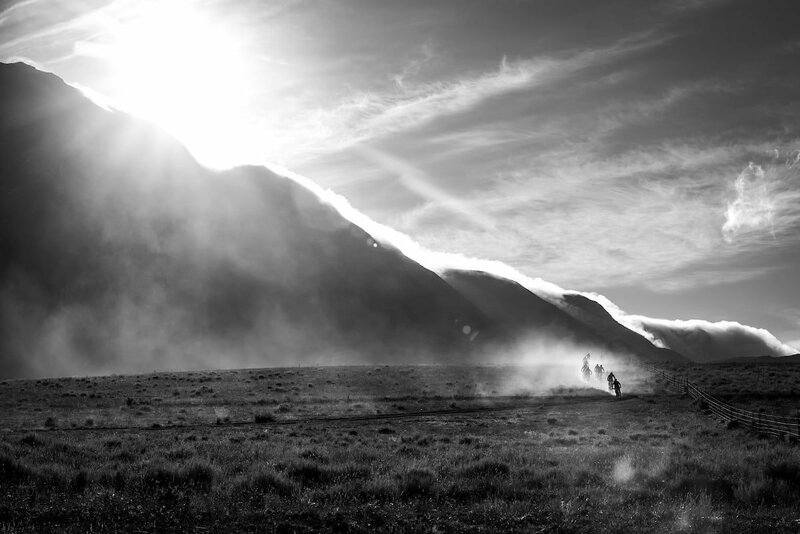 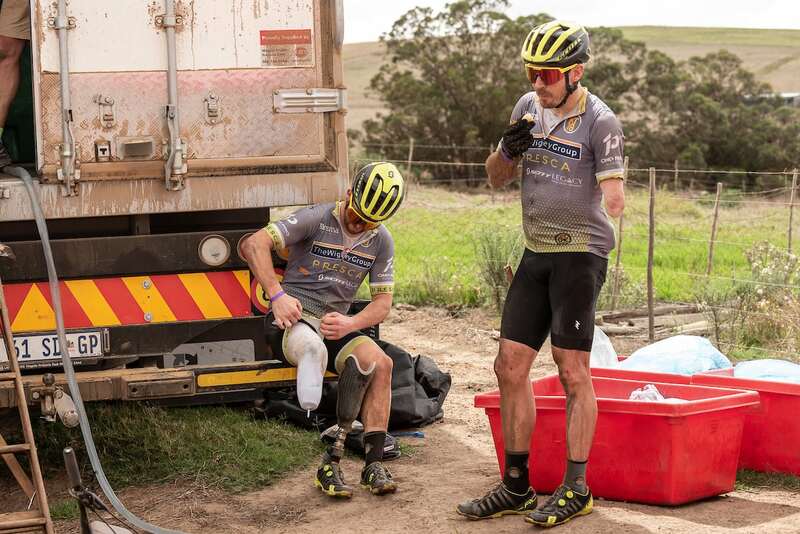 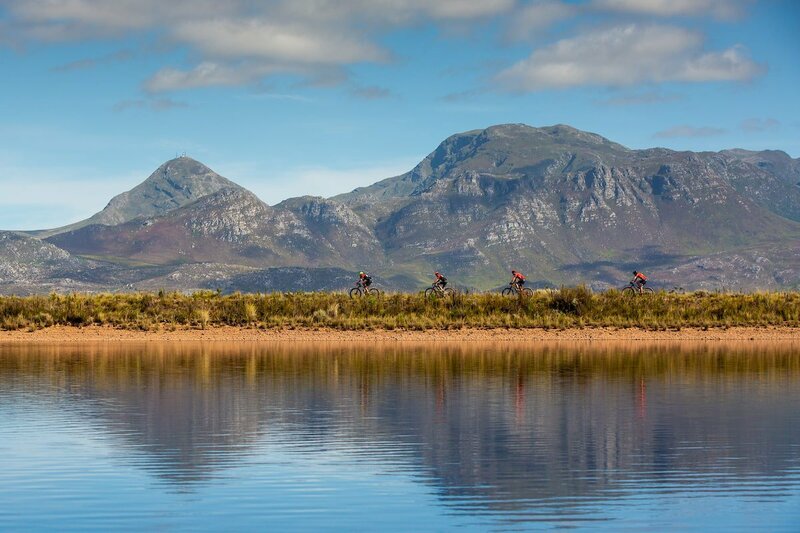 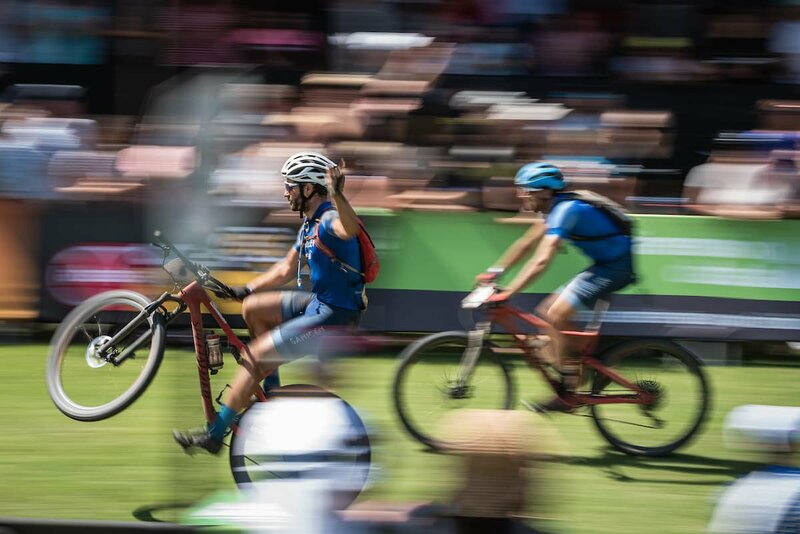 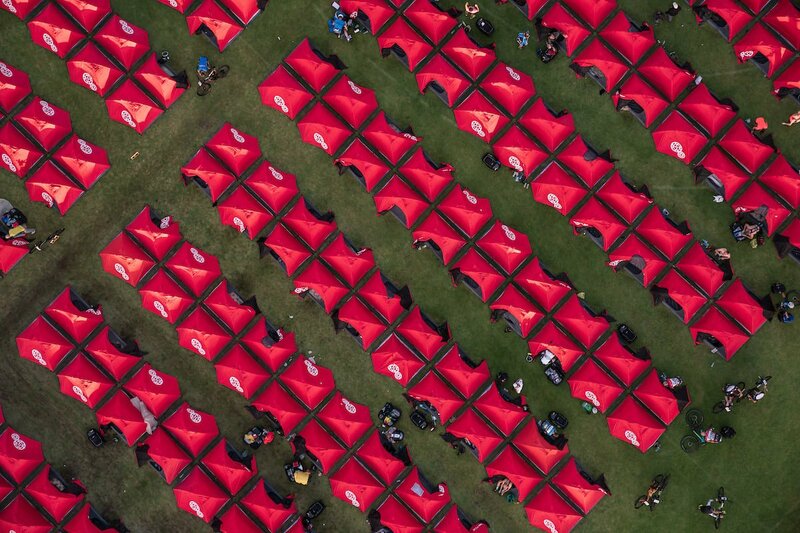 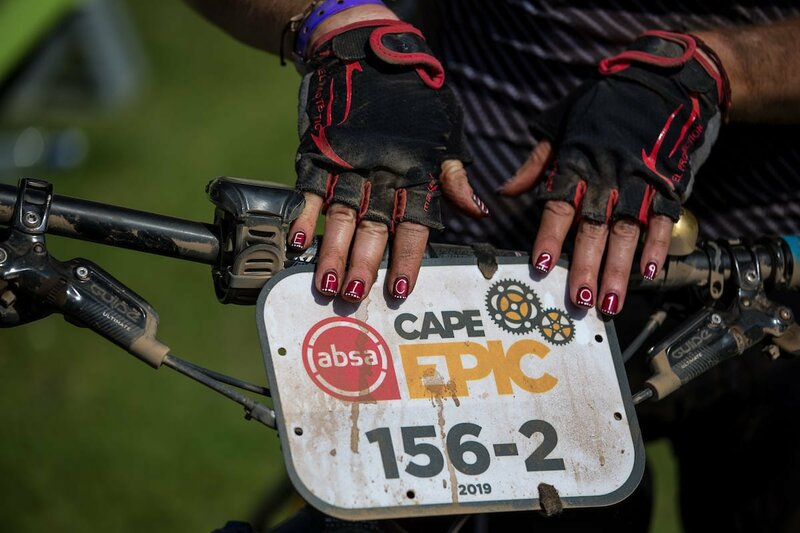 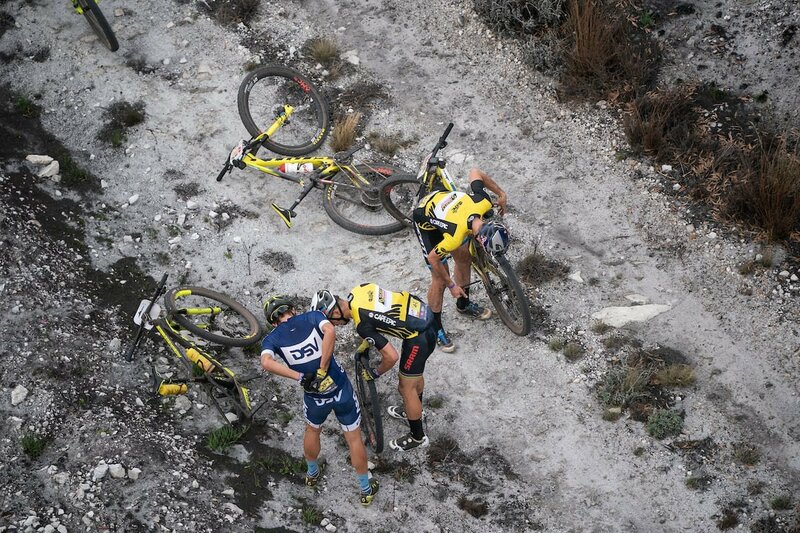 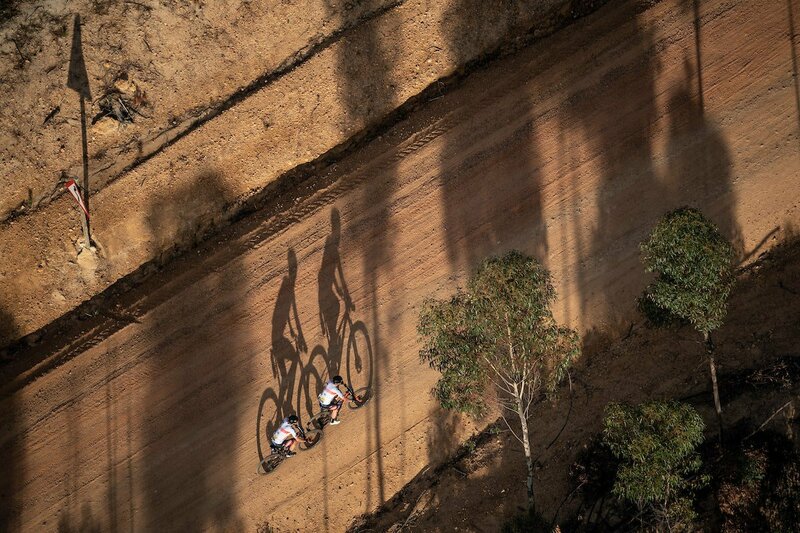 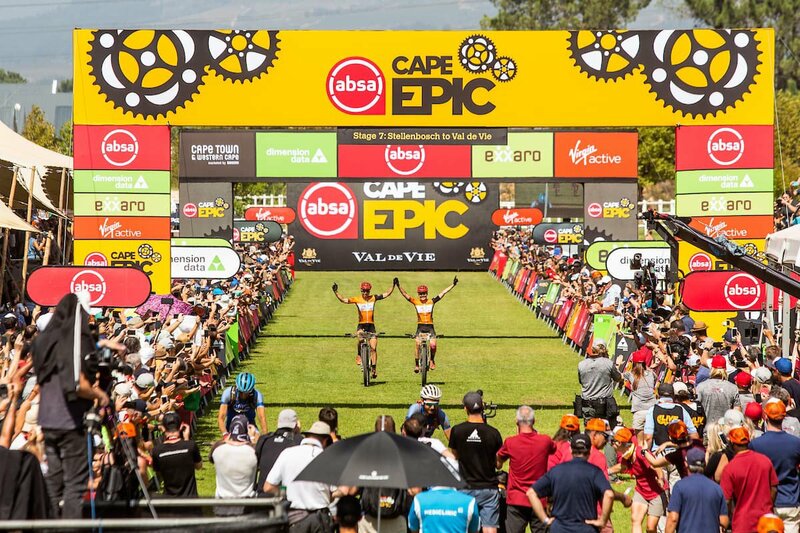 The 16th edition of the Absa Cape Epic took local and international mountain bikers on a demanding eight-day adventure through the Western Cape. 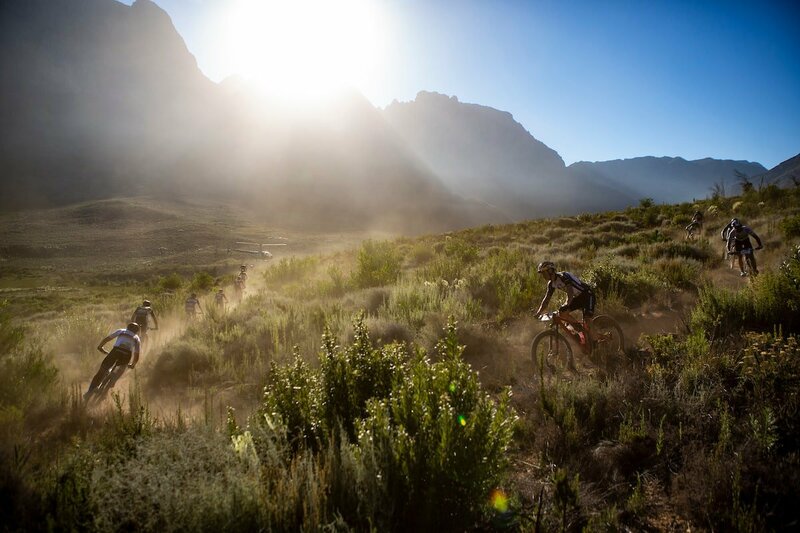 Riders battled through roughly 700 untamed kilometres of unspoilt scenery and 15 000m of accumulated climbing. 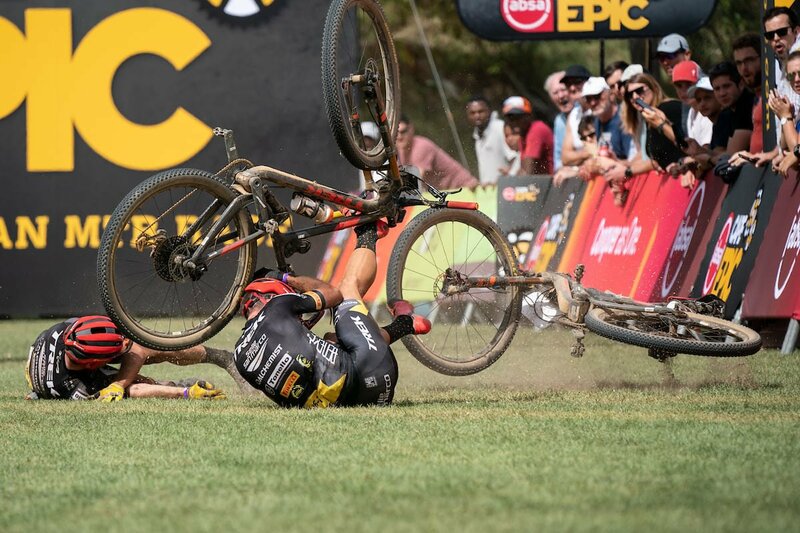 Here are our favourite shots from the race.